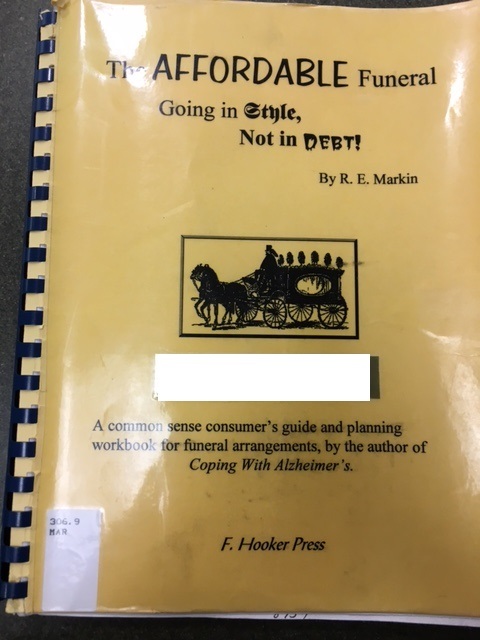 Submitter: I was a librarian at a church library for a while, and weeding was particularly hilarious/disturbing given the religious perspective of the materials. Don’t get me wrong, these types of books are invaluable for parents, but keeping them relevant is important. Holly: Submitter blogged about this book at http://seekingonething.blogspot.com/2009/05/gems-grandpa-and-me.html. 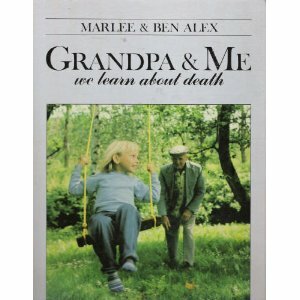 Basically, Grandpa finds a dead kitten and teaches Maria about death. Then Grandma chimes in with a religion lesson on death. Poor Grandpa dies next. Maria has experience with death now, though, so she understands better what has happened to Grandpa and where he has gone. The weird thing about this book is the pictures. 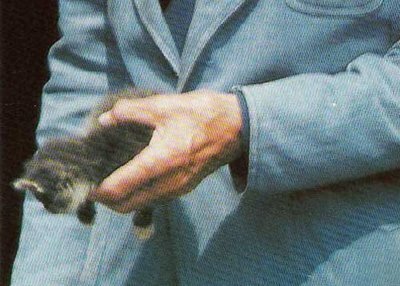 Grandpa holds the dead kitty out for Maria – and our dear youth readers – to see clearly! Yes, kittens and people die. Yes, we might find them in a barn. Yes, we have to bury them. No, we don’t have to hold out the cute little dead kitty for close inspection. WAAAH!! Dead kitty then dead grandpa. I’m off to Cute Overload. 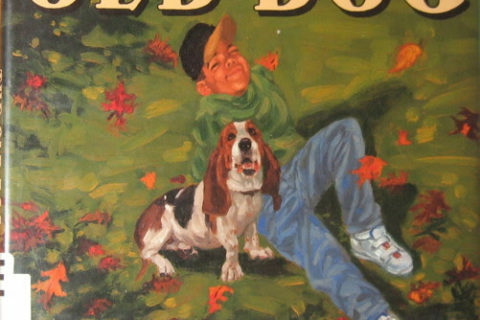 I have actually read this book, My mother got fpr me from the library ….and then my grandfather died. Don’t read this book it is cursed! 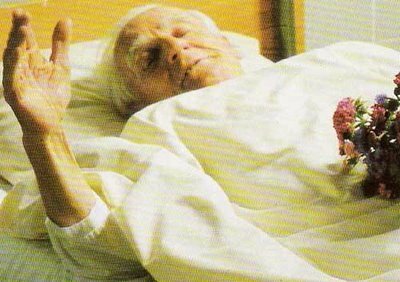 The final picture of grandpa waving goodbye from his deathbed is beyond disturbing. Both of my grandfathers died when I was four or five, and I dealt with it just fine. This book would have given me nightmares. When I was four, my parents took me to a distant relative’s funeral, and it was much less disturbing than this. The images from this book are going to haunt me for weeks. I think someone got this book for my young cousin when our grandfather died. I clearly remember reading him something about a dead kitten and then a dead grandparent. At 15 I found it rather disturbing but at 4 he was really into it. I don’t see why we shouldn’t inspect the dead cat. Kids want to know what the difference is between dead and alive. Hiding death or preventing close inspection just generates fear. Kudos to the publishers for facing death in a matter of fact way. One grandfather died when I was four the other when I was twenty-two. I barely remember the first and grieved the second. Fortunately this book wasn’t available. It’s only now after seeing it that I feel like I’ll have nightmares. ( I’m 53). Good intentions gone astray. When I was a kid I saw a lot of dead things, but they were like crayfish and turtles. Not cute. We did have some kittens die when a tom snuck into the shed and killed them. They will do this sometimes. Our parents luckily found them first. They buried them somewhere and explained everything to us afterward. I was such a sensitive child, seeing a dead kitten would have traumatized me. I think my parents did the right thing. I had the same reaction as Stephen. In a book about facing death, and accepting it, and answering questions about it, why *not* let the child inspect the dead kitten? People used to wash their own dead relatives and put them in the parlor before burial. We’ve become very squeamish about death. Roger was shocked! And not merely at the news of his cat’s demise–as if that weren’t enough!–but also at the way in which he was told about it. I don’t know how many birds used to hit the window when I was a kid. It seemed I was always burying dead birds. Death is a part of life. Still, if someone had given me this book to read when I was a kid, I probably would’ve had nightmares too. Man, I was going to tell that joke. Becky got here first. (…or a kitten for that matter). How many kittens were killed in the making of this book!!!??? I doubt the ASPCA signed off on this. 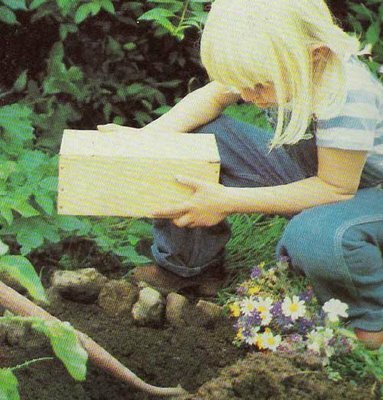 The worlds first Childrens Snuff Book. That kitten looks pretty alive to me. I don’t think this book seems bad at all. 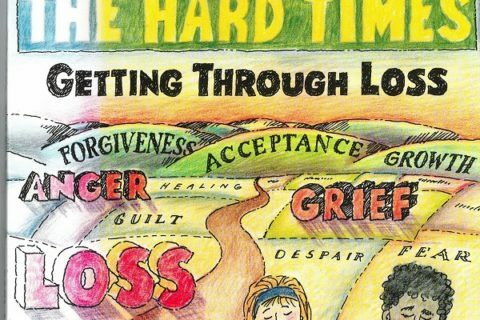 There are always parents asking for books that deal with difficult subjects. The photos aren’t that bad, and kids do see their pets die; one way to explain it to kids when people die is to remind them of when a pet died. 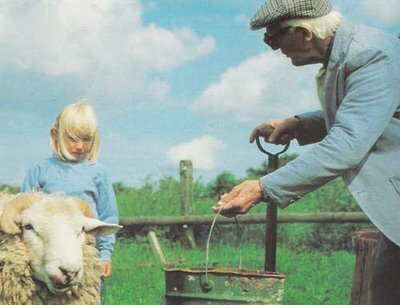 If the grandpa in the book lives on a farm, it also makes sense that they would see animals (like a kitten) in the story I don’t see anything wrong with a child seeing a dead kitten, either–there is nothing gruesome about that photo. Unless there was a much superior replacement, I would keep this in a collection. There are usually very few books that deal with death. We had one like this but it was a dead parakeet instead of a kitten and you didn’t see grandpa on his deathbed. The kid got a red umbrella instead of a black one to make the funeral less depressing. It was part of a series. There was also one on being in the hospital (tonsils) and one on physically handicapped peers. Wow. Maybe everyone should just admit there’s NO GOOD WAY to write about this for kids? I mean, who whips out a dead kitten?